My identity , My traditions. The Original, one of India’s renowned and trusted jewelry retailers. TBZ-The Original has a legacy going back over a 150 years with a journey that began in 1864 at Zaveri Bazar, Mumbai. The brand is the preferred choice for all jewelry purchases, be it the wedding jewelry segment or for regular purchases. It has established its design expertise and is recognized for its exquisite 100% BIS hallmarked gold jewelry and certified diamond jewelry designs. 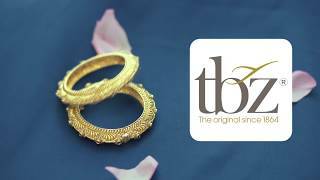 TBZ – The Original has many firsts to its credit, including being the first jewelry brand to offer a buyback guarantee on jewelry. It operates across 25 cities in 12 states with a retail footprint of 31 stores and is also available online. 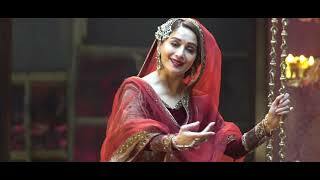 TBZ - The Original's 'Collection K' designed for Kalank the film. TBZ celebrates Jab Harry met Sejal with the Search of the Century!